It’s late October and that means an abundance of apple varieties are vailable. From Gala and Granny Smith to Red Delicious and Honeycrisp, they’re all in-season right now, ready to deliver that sweet, tart and juicy taste we look forward to all year long. 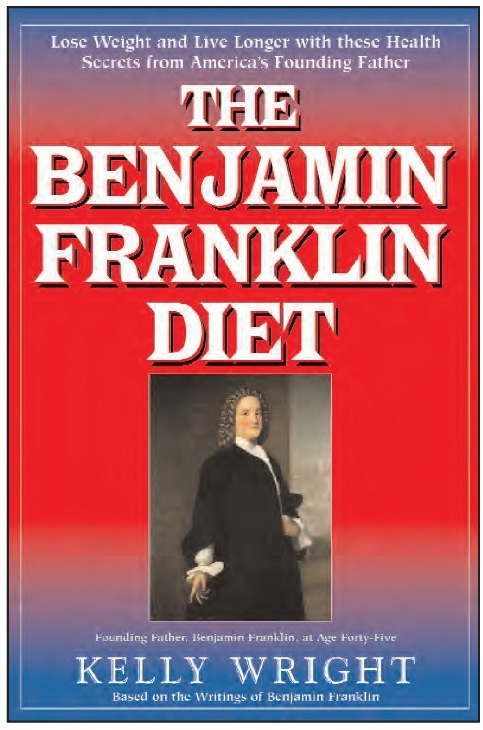 Writing under the alias, ‘Poor Richard’ in the Farmer’s Almanac, Benjamin Franklin’s quote about eating apples for good health was right on the mark. Scientific research shows that that apples can actually help keep you out of the doctor’s office. Did you know that one apple has about 1500 mg. of Vitamin C? Apples also have about 5 grams of dietary fiber, which helps keep your digestive system regular. Additionally, apples are low in calories—between 50 to 80 depending on the size of the fruit. If you need to lower your cholesterol, eating apples can be beneficial. The pectin in apples has been found to lower LDL, or “bad” cholesterol. A new study found that eating just two apples a day can lower your cholesterol by as much as 16 percent! Other studies on apple pectin found that the compound lowered the risk of colon, liver and breast cancers. If that’s not enough great news about apples, a study in Brazil concluded that women who ate 3 or more apples a day lost more weight while dieting than dieting women who didn’t eat apples. So go ahead and enjoy an apple a day—or two—or three!